Most syntax highlighters use either shortcode or make you add some obscure CSS classes to all <pre> tags that you want to highlight. Currently, I’m using this plugin to display code snippets on this website. 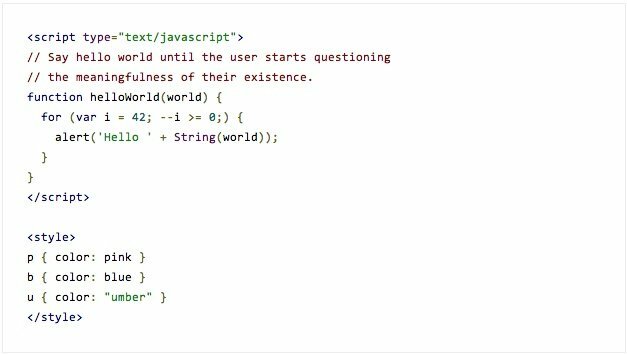 WP-Syntax provides clean syntax highlighting using GeSHi – supporting a wide range of popular languages for embedding source code within pages or posts. NARGA.NET strongly recommends for all of your web hosting needs. For VPS cloud hosting at just $5/month. As a NARGA.NET Reader, DigitalOcean.com has an amazing limited time offer for our readers. You will receive $10 Free Credit Digital Ocean as our gift in your account. With $10 free credit, you can use for around 2 months. Don’t waste your time on those useless codes. There is NO $20 or $15 code available at the moment. It supports highlighting with or without line numbers and maintains formatting while copying snippets of code from the browser. Lightweight 3rd party scripts and styles. Custom Styling Code Color Schemes. Supports Hook to customize GeSHi initialization settings. Lack of display inline code in paragraph. A powerful WordPress plugin to display your code snippets, it’s suitable for beginner to advanced user. Enables syntax highlighting in the integrated themes and plugins source code editors. Supports PHP, HTML, CSS and JS. Smart Search (string or regex). Multiple Undo & Redo (editor remembers all edits). AutoComplete with over 3500 WordPress Functions. You’ve read a listed of 5 BEST WordPress plugins to beatify your codes that I have personally tried. On next part of article, I will refer you to a list of code snippets ember online services. Gists don’t count against the number of private repositories for an account. There’s no limit on the number of gists that can be created by a user, including users with free accounts. Gist is very simple, just copy/past, save then embedding in your article. Snipplr opened its doors on June 27, 2006. There are currently 91672 registered users and 55037 snippets. 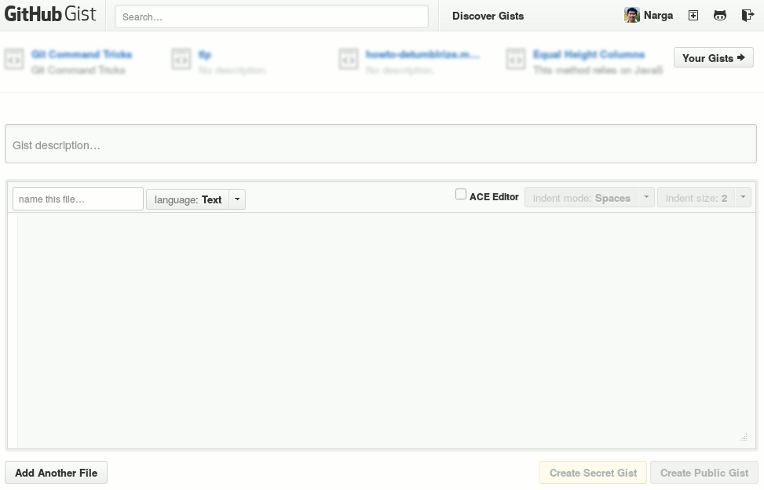 Like Gist GitHub, user can create a code snippet then embedding it to your blog. With Snipplr you can keep all of your frequently used code snippets in one place that’s accessible from any computer. You can share your code with other visitors and use what they post, too. Pastebin.com is a website where you can store text for a certain period of time. The website is mainly used by programmers to store pieces of sources code or configuration information, but anyone is more than welcome to paste any type of text. One of the most popular tools of this kind, Pastebin supports a huge list of languages. A plethora of plugins is present out there, but finding the best ones is tough. There are a lot of utilities here to choose from and I would love to hear your feedback on those that you’ve tried. You convinced me on option no. 2: Code Prettify ;-) However I’m not able to make it work. I downloaded the zip file from GitHub, uploaded onto my WP, but how do I make the skin Desert to work on my installation? Could you explain exact steps please (where and what do I upload files)? Hello! Thanks for your article. I am the author of WP-GeSHi-Highlight (https://wordpress.org/plugins/wp-geshi-highlight), which I have created five years ago (and maintained since then), as an drop-in replacement for WP-Syntax. At that time, WP-Syntax was not well-maintained and produced invalid HTML code, and also wasted bandwidth. So WP-GeSHi-Highlight cam with an improved architecture (with less and valid HTML code), and with a default style sheet that hat a better out-of-the-box compatibiltiy with many themes. WP-Syntax switched owners in between, but seems to be not maintained anymore, again (it hasn’t retrieved an update in years). I never really put any effort into making WP-GeSHi-Highlight more publicly known in all these years. Now I realize that WP-Syntax is still so popular and is still recommended despite of its obvious weaknesses. So, I have the feeling that I should make more people aware of the existence of WP-GeSHi-Highlight. Have a look at it, if you don’t mind. Thanks! At this current time, there a lot of services to include the code highlighter in an article. Such as Gist Github, Pastie… some advanced services allow you render the result of your code and implement in the content. We can found the pros & cons of 3rd services or hosted plugins but I still want using plugins instead code hightlighter from the storage. Thanks for your information, it looks great, the syntax is compatible with WP-Syntax, so I will replace WP-Syntax with yours soon. After the testing process finished, may it will replace WP-Syntax or I write a new post about the syntax highlighter. Trong những plugin kia theo anh cái nào tốt nhất ạ? Còn tùy mục đích em à, mỗi một cái có điểm mạnh riêng mà theo nhu cầu mình dùng thôi chứ không có cái nào tốt nhất đâu.